Find a Sailboat trip that explores Latin America. There are 8 tours to choose from, that range in length from 7 days up to 10 days. The most popular month for these tours is June, which has the most tour departures. "Exceeded my dreams! 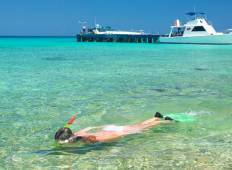 Happy highlights include hammock relaxing Turtle release, tropical..."
"Bahamas Sailing - June 2016 - this trip was incredible. 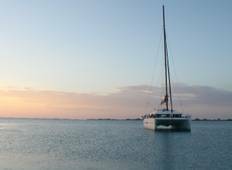 7 days on a Catamaran sailing..."
"I did this sailing trip in November last year. I did an overland 2 week tour of Cuba..."
"Yes... we knew we were going to have to buy food for meals but the way in which this..."
"An incredible experience! Small groups of 8 max on a very comfortable 55ft Yacht...."
"Great to see a fantastic place getting itself back to normality without the crowds."